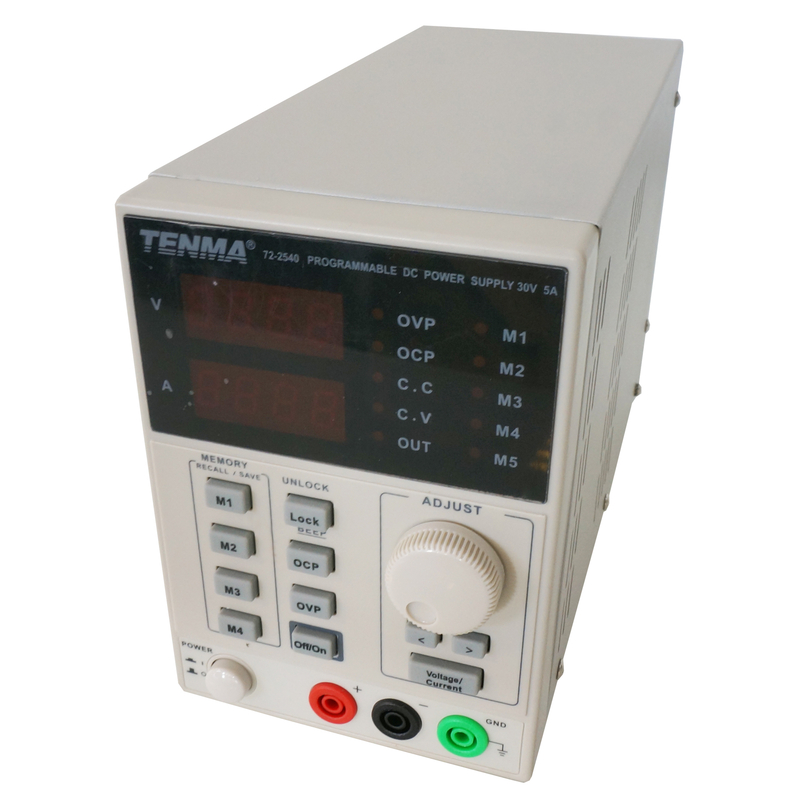 This linear power supply has an excellent price/quality ratio. Equipped with a clear 4 digit LED display to show the current and voltage. Also equipped with automatic active cooling which protects against overload, short circuit and overheating. 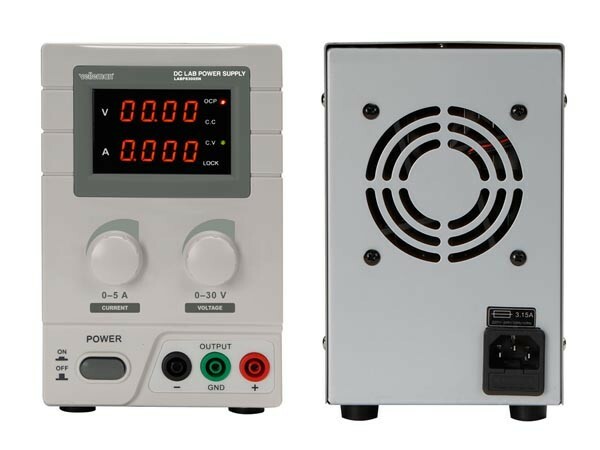 The difference between this lab power supply and the 3005P are the connections on the back. The 3005P is programmable. 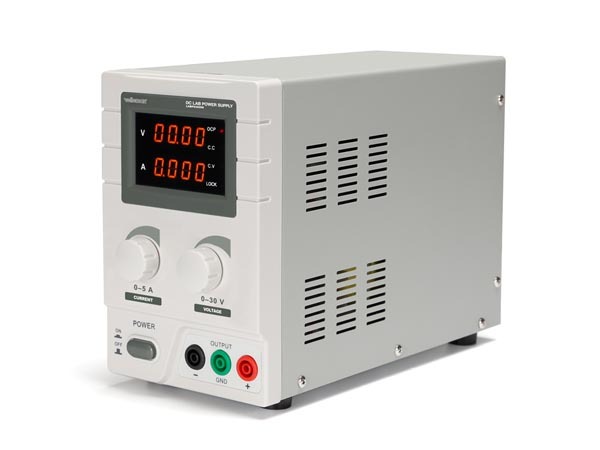 Please note that you may receive a newer version of the lab power supply with a different type number/brand designation, as you can see in the picture. However, the other specifications are 100% comparable to the Korad KD3005D.